Traditionally, invoices are due within thirty days of the date located on the invoice. 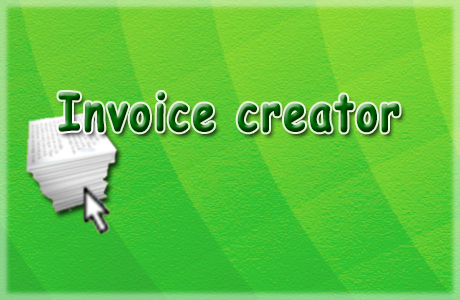 Invoices can be sent by a variety of methods. They can be sent via post or electronically. Invoices can be paid in a variety of methods. Commonly, they have been paid by cheque but currently can be paid by credit card, cheque, PayPal and other methods specified on the invoice. A wide variety of invoicing programs ensures the ease of creating and keeping track of invoicing. Some of the most popular free software include Curdbee, Make Some Time, Invoice Expert, SimpleInvoices and others. Examples of the mentioned software often works best with small to medium enterprises. Larger, more complex firms tend to use an online accounting tool which easily integrates with software used by other business units within the company.